Cherry Creek, CO has been served by Newberry Brothers for almost 70 years! 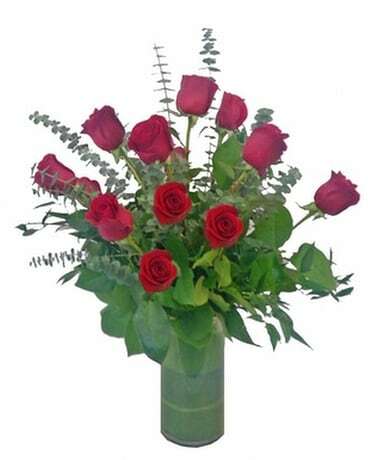 Same-day flower delivery to Cherry Creek, CO from Newberry Brothers. Having a strong send on unity, pride & identity - Cherry Creek, CO is a premier Denver neighborhood in need of a premier local flortist. Enter, Newberry Brothers: providing Cherry Creek Flowers since 1950. 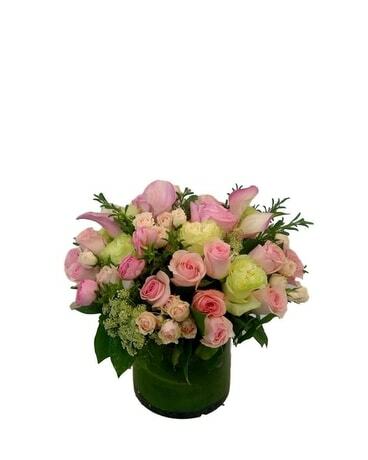 When in need of wedding flowers, birthday flowers, sympath flowers, roses and more in Cherry Creek, Newberry Brothers is a trusted florist who adds a personal touch to every bouquet and arrangement. Sending flowers to Cherry Creek? 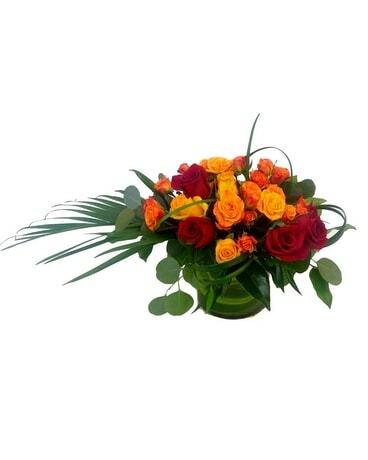 Newberry brothers offers Cherry Creek flower delivery that is timely & professional. 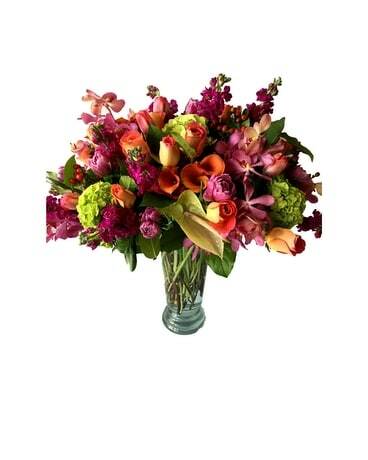 Using only the freshest flowers, Newberry Brothers make sure all of your Cherry Creek flower wishes are satisfied and beyond expectations. For flowers and service from a local family-owned florist - look no further than Newberry Brothers.